Our team explores the environmental and biological forces governing the recovery and resilience of the ocean using a suite of methods including field experiments, mathematical modeling, and synthesis. The unifying thread linking my work is the recovery and resilience of ocean ecosystems. I am motivated by a desire to deepen our basic understanding of how ecosystems are assembled and an urgent need to develop sustainable management strategies for coastal marine ecosystems. I am a marine ecologist applying quantitative tools to understand ecological processes and to address pressing marine conservation issues. 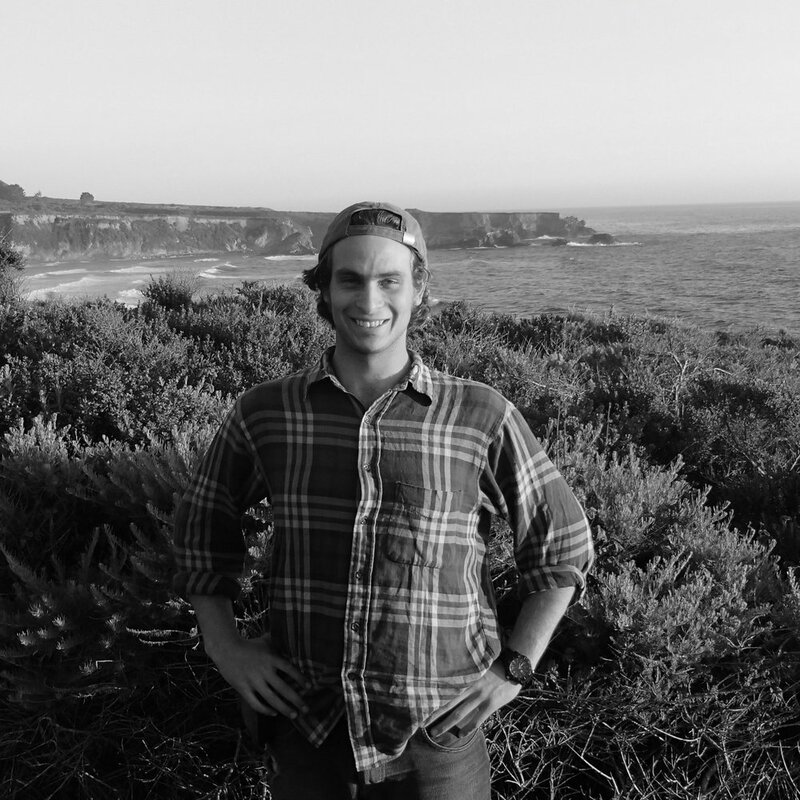 I employ empirical techniques and modeling to elucidate the role of trophic interactions in structuring communities at a variety of scales, and to refine predictions about the response of marine communities to human actions such as harvest, spatial protection, exotic species introductions, and climate change. I am an ecologist examining the role of environmental stress in driving the structure, function, and physiology of ocean organisms. I combine synthesis with field and lab experiments to examine how the sequence and timing of environmental stress alters the role that multiple stressors play in affecting ecosystems. As a first year PhD student in the Stier lab, I hope to use empirical and quantitative approaches to explore predator-prey interactions in coral and/or kelp ecosystems. I grew up working on commercial and charter fishing boats out of the coastal town of Gloucester, Massachusetts and hope to ground my research at the intersection of basic ecological theory and applied fisheries ecology. Through both my Bachelor's and Master's degree, I have spent my career exploring the ecology of coastal ecosystems. As a technician, I am able to apply my skills in the lab and the field to facilitate research in the Stier Lab, investigating patterns of resilience and recovery in threatened marine environments. Prior to joining the Stier lab, I explored questions surrounding ecology, behavior, and evolution while working in a variety of systems, ranging from cyanobacteria to lionfish to army ants. As a PhD student, I plan to conduct research examining concepts fundamental to community and evolutionary ecology, especially in the context of human-induced climate change in our oceans. I'm a first year PhD student looking to explore the dynamics of phase shifts on coral reefs, specifically with the Moorea Coral Reef Long Term Ecological Research (MCR LTER) project. I'm interested in developing tools and theory to aid in the recovery of coral reefs which have undergone unfavorable, anthropogenically induced state changes. I am an interdisciplinary researcher with experience in Africa, Asia, and the Caribbean. I study how coral reefs, developing fisheries, and coastal communities are affected by global environmental change and shifting market availability. Before joining the lab, I received a master’s degree in Marine Affairs from the University of Washington.